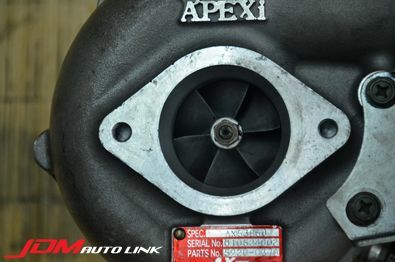 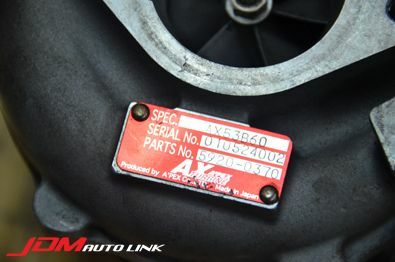 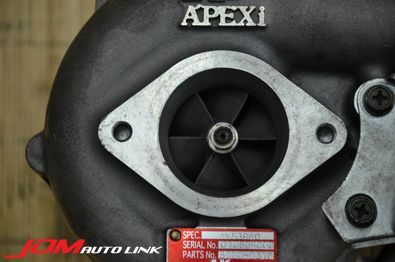 Pre-owned Apexi AX53B60 Twin Turbo Kit for the RB26DETT engine. 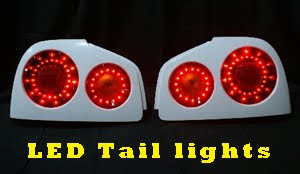 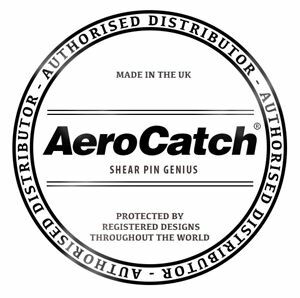 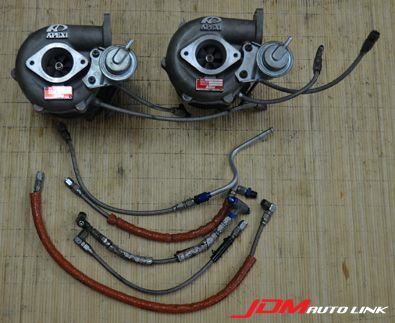 These will fit the BNR32, BCNR33 and BNR34. 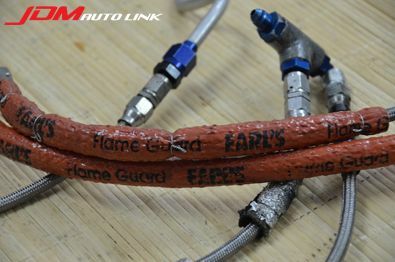 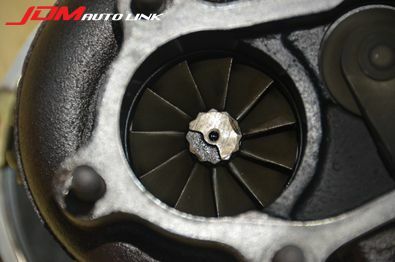 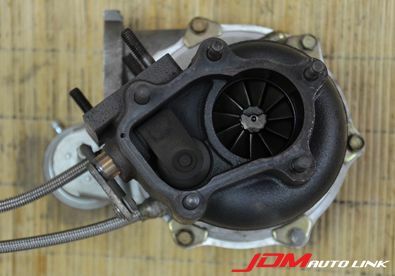 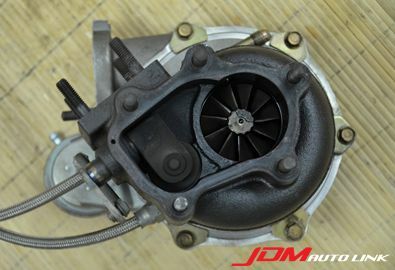 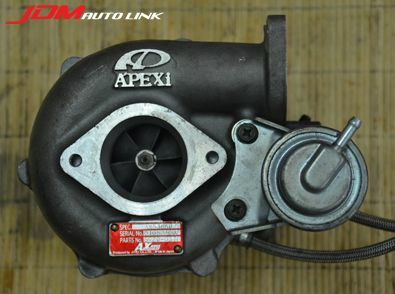 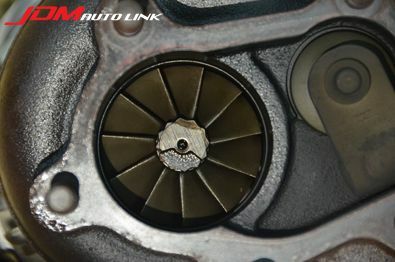 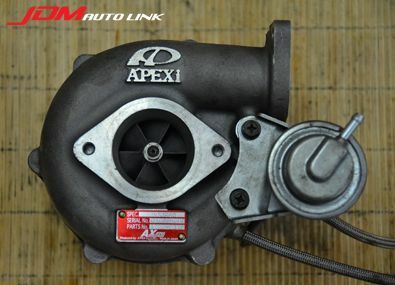 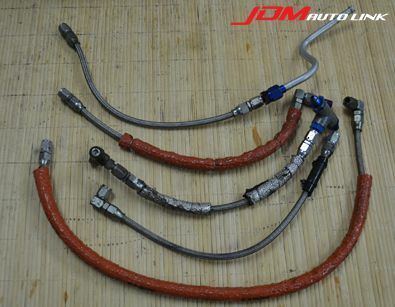 The Apexi AX53B60 are super responsive turbo and the kit includes lines and fittings as pictured. 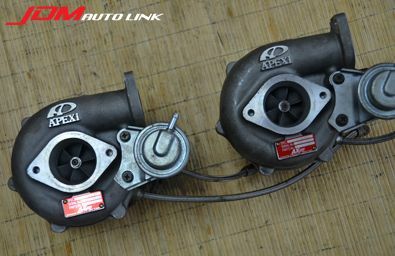 These are good for 630-700ps.